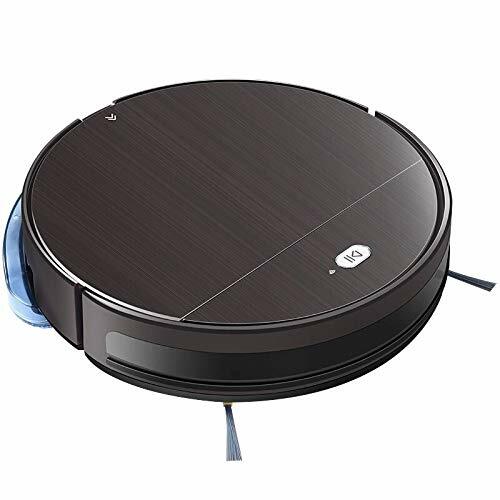 RoboVac 15C The Super-Slim and Wi-Fi-Connected RoboVac From eufy, the brand that lights up your life • Smart technology and innovative design that make your life easier • Created by the same team as Anker—renowned for exceptional quality and innovation Eliminate Vacuuming Chores RoboVac takes on dust-busting around your home so you don’t have to. 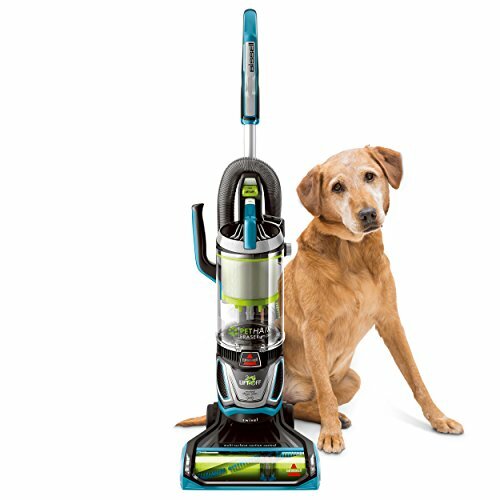 Multiple cleaning modes and auto-clean scheduling ensure an effortless, thorough clean while you relax. 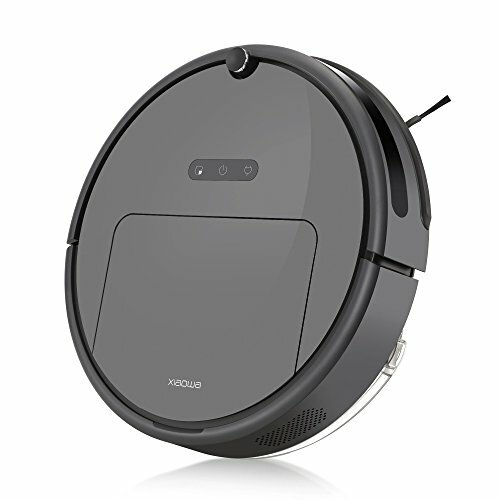 And Amazon Alexa-compatibility*** means you can enjoy clean floors by just saying “Alexa, ask RoboVac to start cleaning.” Improved Cleaning Refined from the inside and out to provide quiet vacuuming with zero hassle, RoboVac cleans with the equivalent sound of an operating microwave, and is only 2.85” tall to clean under low-hanging furniture with ease. 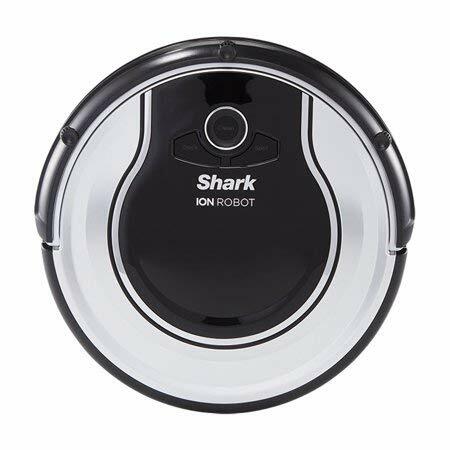 Lean, Mean, Cleaning Machine RoboVac may be super-slim, but it’s packed with a 3-point cleaning system, BoostIQ technology, and up to 1300Pa of suction power to ensure your floors and carpets are clear of all dirt, dust, and crumbs. 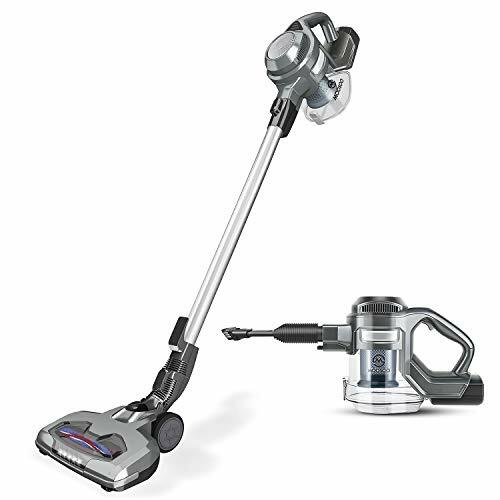 Cleans Further A larger 0.6L dustbin allows RoboVac to pick up more dirt and dust to take full advantage of 100 minutes** of continuous cleaning and without the need for emptying in between. 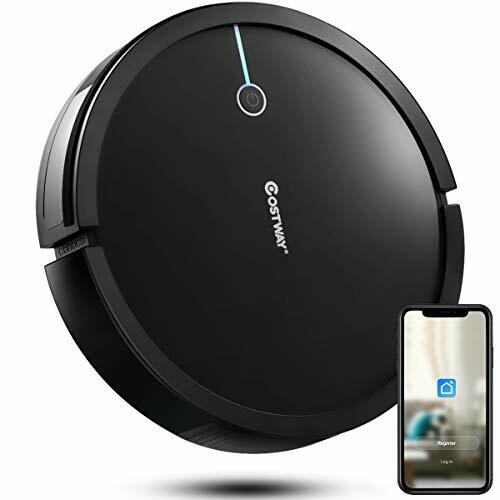 Premium Components The anti-scratch tempered glass cover provides a sleek look and superior protection for RoboVac, while the triple-layer high-performance filter achieves a better clean for your home. Worry-Free Warranty At eufy, we believe in our products. That’s why we back them all with a 12-month warranty and provide friendly, easy-to-reach support. For Optimal Use: – Use on low- to medium-pile carpets, tile, laminated, and hardwood floors. Not suitable for high-pile carpet. – Move cables out of the way to avoid entanglement. 5 cable ties are provided in the package to help you better organize wires and power cords. 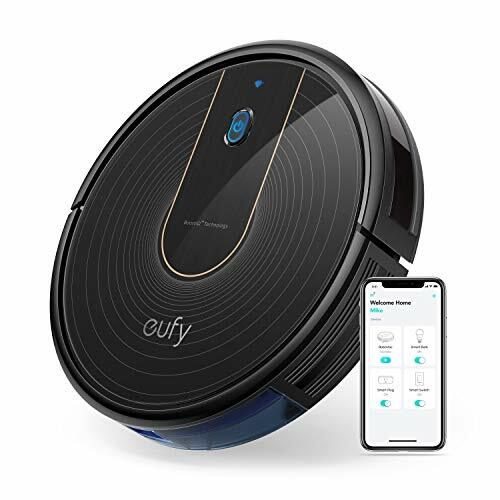 Note: *Compared to previous eufy RoboVac models. 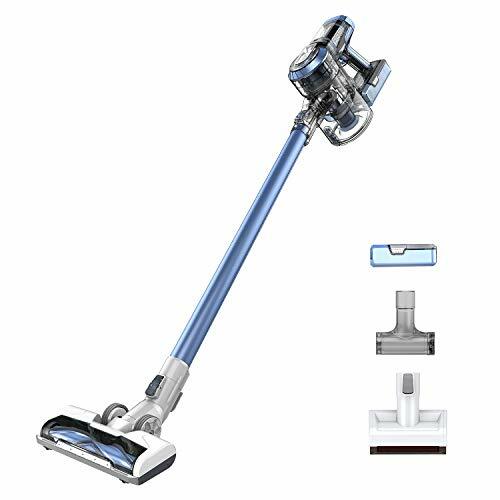 **Standard suction mode (hardwood floors) provides approx. 100 minutes of cleaning. BoostIQ mode (carpeting) provides approximately 60 minutes of cleaning. ***Alexa devices sold separately.